With both sides short several players, this did not hinder this match from being a lively and entertaining encounter with Kinvara proving the stronger. Kinvara were short 7 starters from our opening championship game v Portumna, but with a combination of older "veterans" back from injury and some of our minor young guns, there was no shortage of talent on show. Killimordaly started brightly and shot into a 0-2 to 0-1 lead, but after 15 mins it was Kinvara who took the lead with 0-3 to 0-2. Next up came a major for Kinvara as David Huban got under a long range free, caught it and rifled it to the roof of the net. In fact David was Kinvara's key player in this opening half and showed great movement, passing and taking of scores. After 25 mins, the scores read 1-5 to 0-5, and then came Kinvara's second goal, as Mark Kavanagh took full advantage of indecision in the Killimordaly goals to stear the ball home. The half-time score was Kinvara 2-6, Killimordaly 0-5. Killimordaly came all out in the second half, and their determination was rewarded with two goals, as they drew level with 15 mins left at 2-10 a piece. But that was the nod for Kinvara to up a gear and they outscored their opponents by nine points with some lovely taken shots from all angles and all players. Next up for Kinvara is a mouthwatering semi-final with neighbours Gort. Always a match to look forward to! 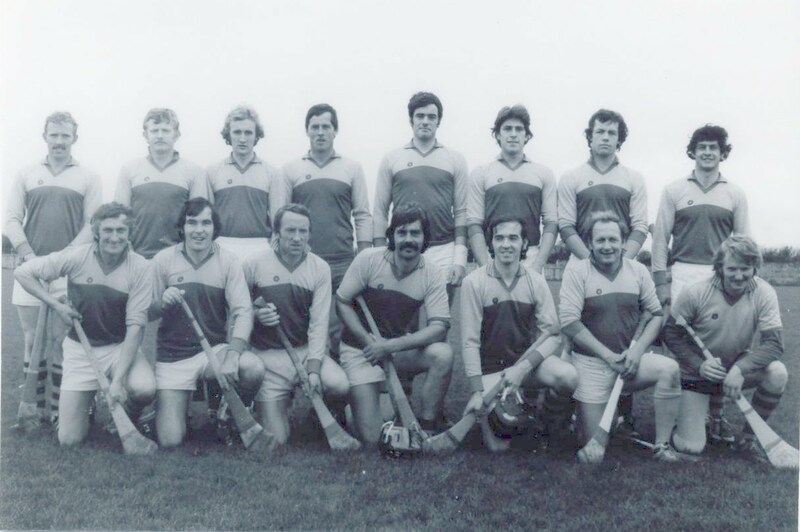 Colm Callanan, Tadhg Reynolds, Johnny Kavanagh, Ger Linnane, Peter Mahon, Colm Burke, Alan Leech, Stevie Moylan, Niall Bermingham, David Huban, Nessan O'Hanrahan, Mark Kavanagh, Shane Byrne, Conor Kavanagh, Dara Smith. Subs (both came on): James O'Hara and Ronan Kilkelly.